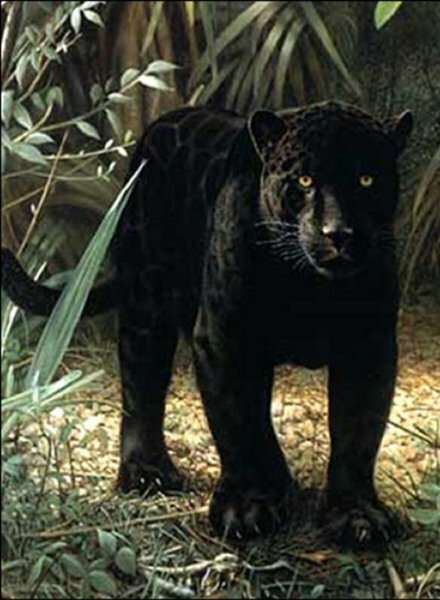 Black Jaguar is a miniature detail of Frace's famous painting, Mystic Realm. It is available only as a Touch of Art canvas. Charles Frace was the most famous and popular wildlife artist for nealry 3 decades. He is especially remembered for his big cats.